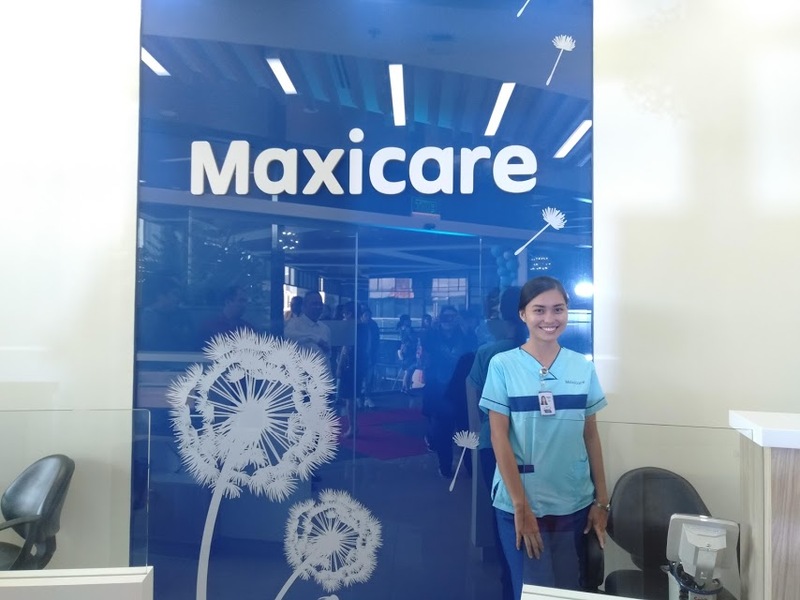 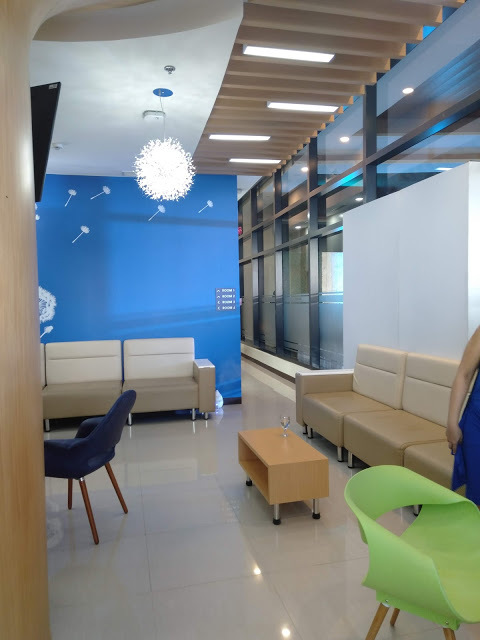 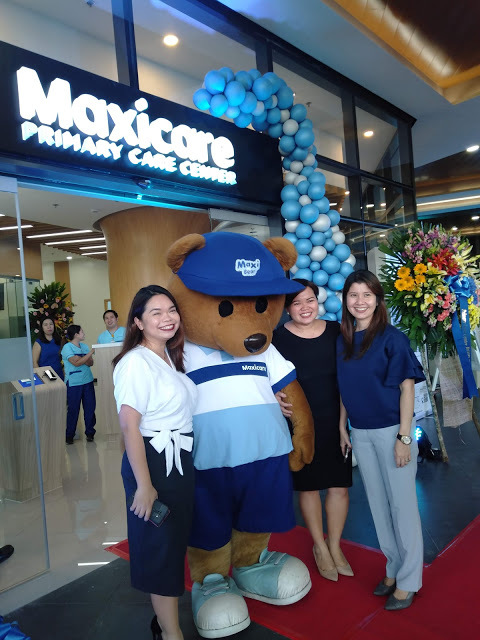 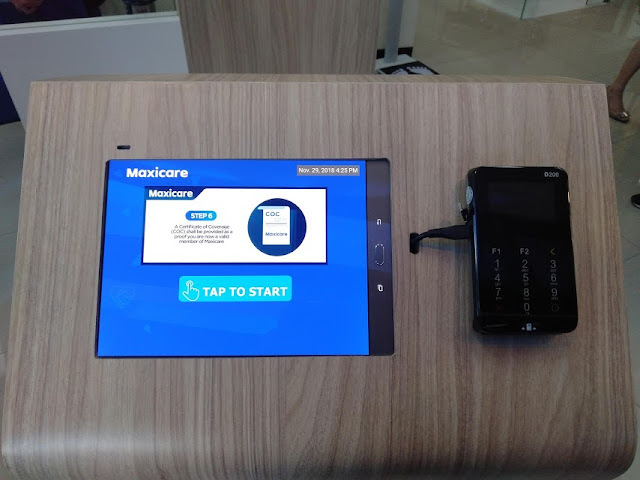 The country’s leading healthcare provider Maxicare Healthcare Corporation opens its newest Primary Care Center at Bridgetowne in Ortigas to give members living and working in the area convenient access to the most relaxing healthcare experience through top notch doctors and amenities. 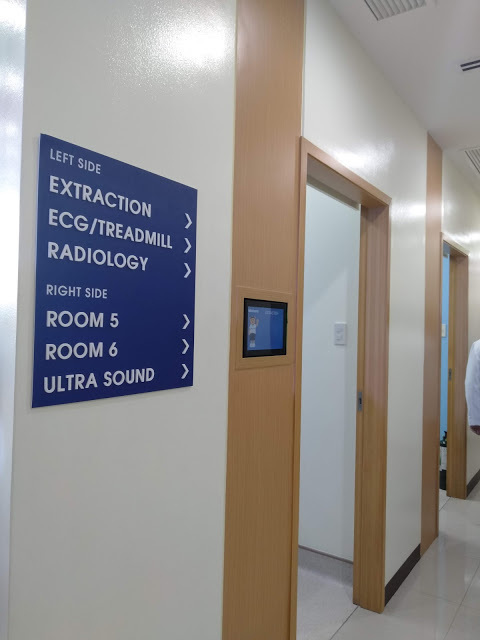 Various lab tests and diagnostic procedures supported by e-medical records for a seamless processing, among others. 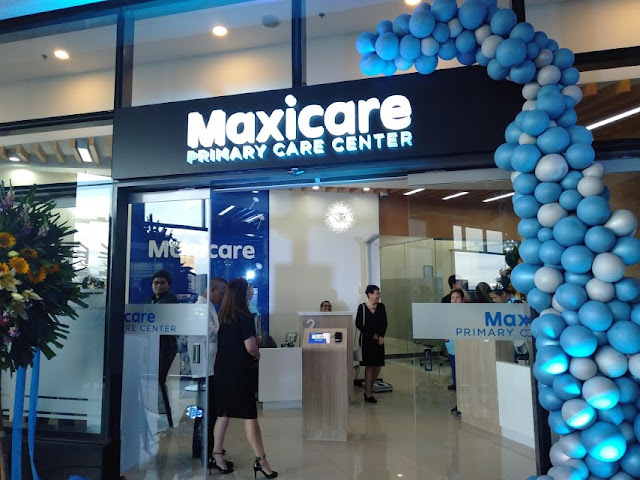 The newest Maxicare Primary Care Center is located at 2F Zeta Tower, Bridgetowne IT Park C5 corner Ortigas Avenue Extension, Quezon City. Maxicare has 12 Primary Care Centers including affiliate clinic MyHealth. 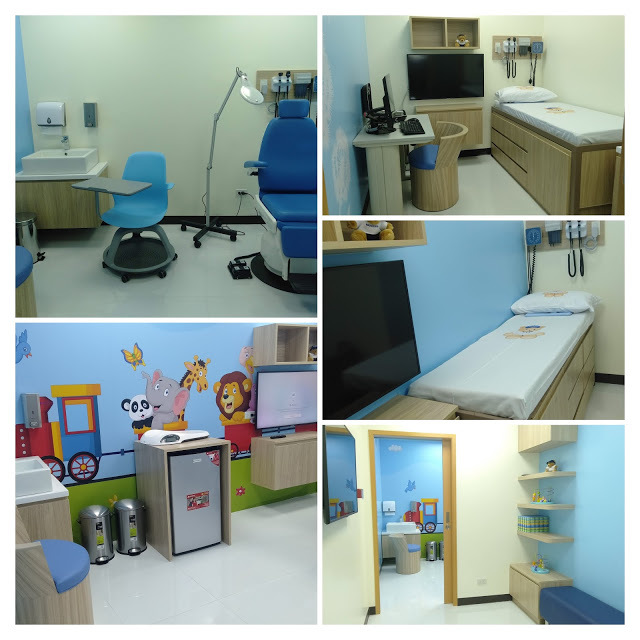 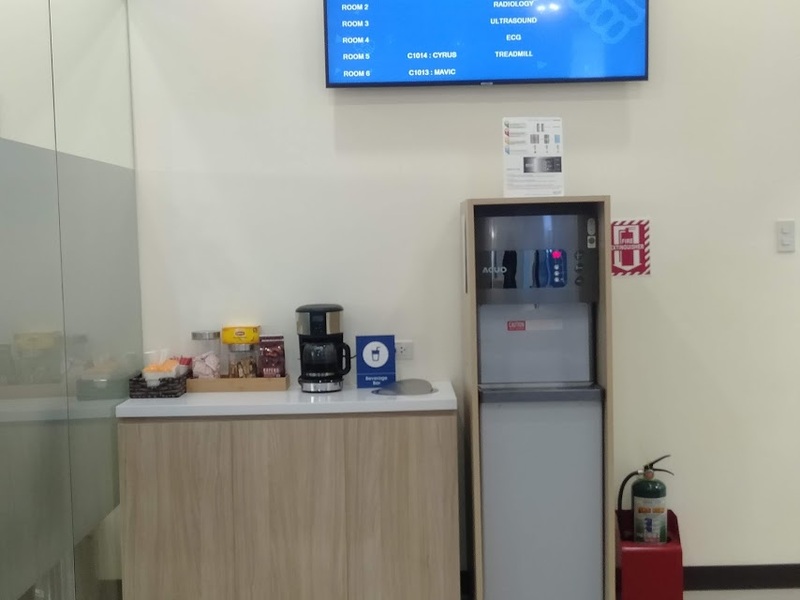 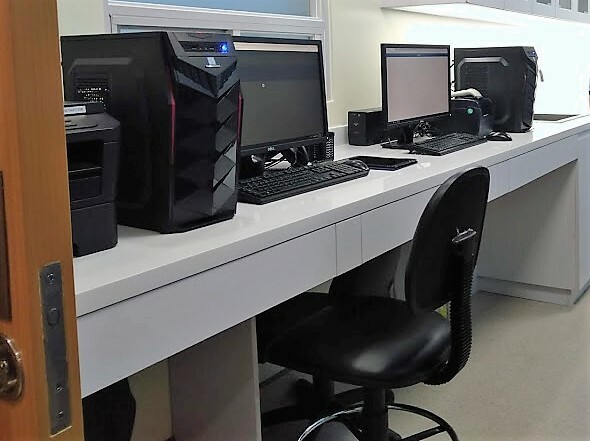 These PCCs are located at Asian Hospital & Medical Center; Chinese General Hospital; Filomena Building, Makati; Makati Medical Center; St. Luke’s Medical Center, Global City; St. Luke's Medical Center, Quezon City; The Medical City; MyHealth Clinic, Edsa Shangri-La; MyHealth Clinic, Festival Supermall; MyHealth Clinic, North EDSA; MyHealth Clinic, Calamba; and MyHealth Clinic, Cebu. 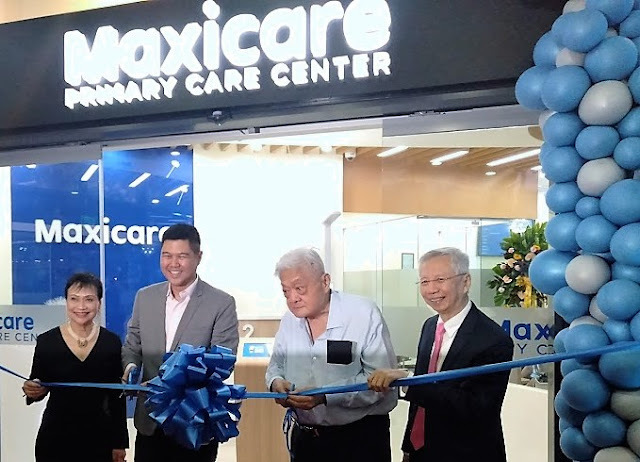 For more information, visit www.maxicare.com.ph.